Did you know that horses used to have four toes? Or that a Zedonk is a cross between a zebra and a donkey? Discover these tidbits and more interesting facts and history about equines in "DK Eyewitness Books: Horse." 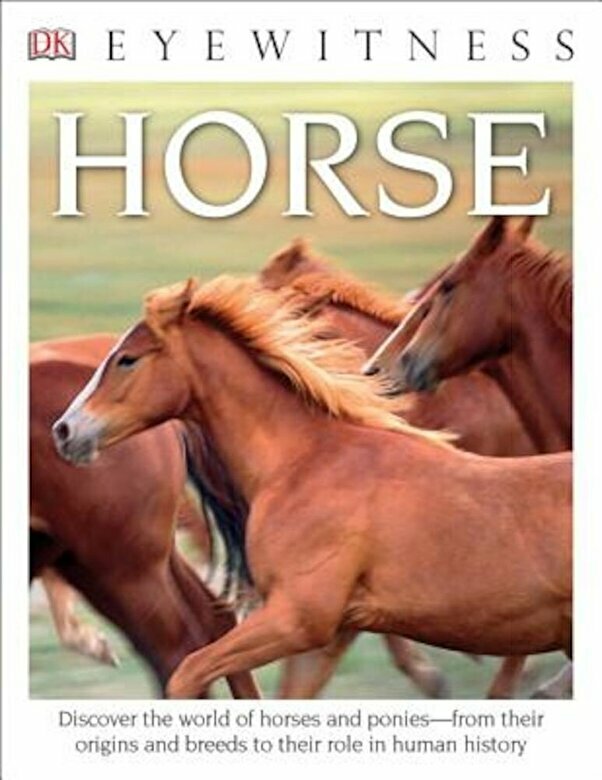 Available for the first time in paperback and featuring more than 180 images and illustrations, "DK Eyewitness Books: Horse" brings the fascinating history and story of horses to life.